Reviving the singer/songwriter archetype by out of round records and many other folk related musicians like Anthony Nestor whom I have found through cdbaby.com, I have pushed myself to get out of the limits beyond thinking that Dylanesque archetype has suffered a massive burnout process over some few years back. 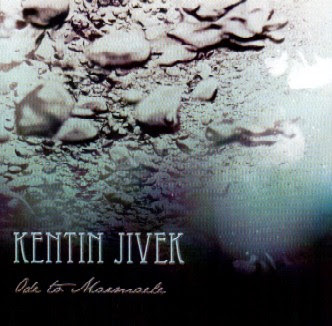 Kentin Jivek relates his music strongly to the likes of dark folk classics but he is already far more than that laying out his personal style over anything else. Great sense of putting all the great songs elements plus very vibrant and original voice is a delight to listen. Arrangements made clear and transparent make me feel like coming back to this material over the time.Continuez s'il vous plaît à le faire!